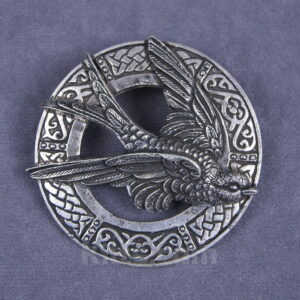 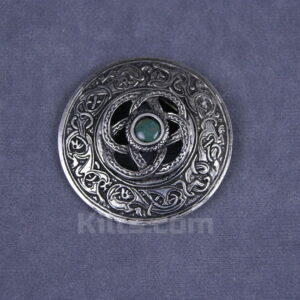 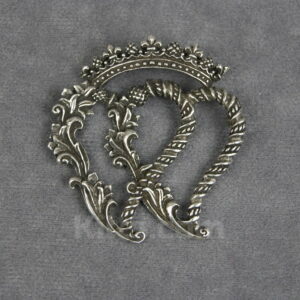 Browse our extensive range of women’s brooches for shawls and sashs that we have for sale. 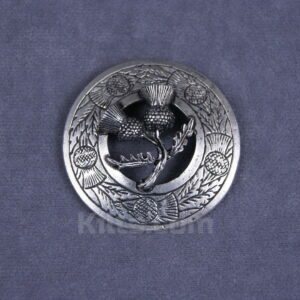 A brooch is necessary to hold your tartan sash or shawl in place. 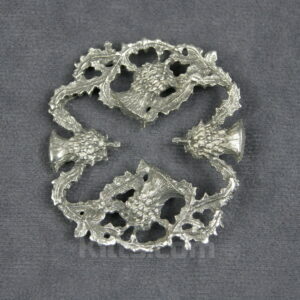 We have an excellent collection of truly unique designs which will add real class and style to your look. 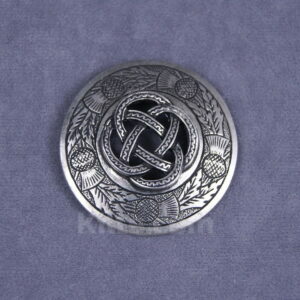 If you are looking for a Scottish brooch for your sash or shawl, we’d recommend the Double Thistle Brooch, or the Hidden Cross Thistle Brooch, which are the two most popular brooches for this category. 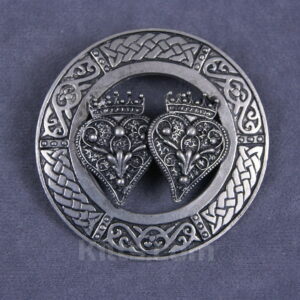 For those of you with Irish roots, we would recommend the Claddagh Brooch or even the Knot and Moonstone Ladies Brooch. 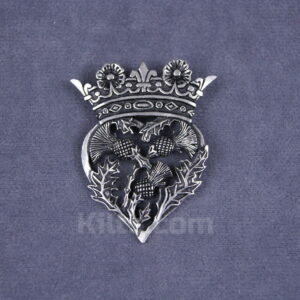 Whatever occasion you need a brooch for, these brooches are ideal for both formal and informal occasions. 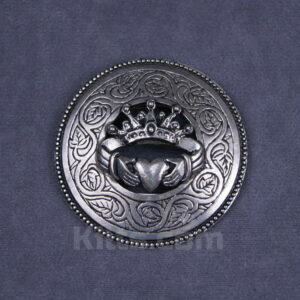 If you require any advice, please feel free to contact us and we will be able to offer you some tips on selecting the best brooch for a sash or shawl that you have. 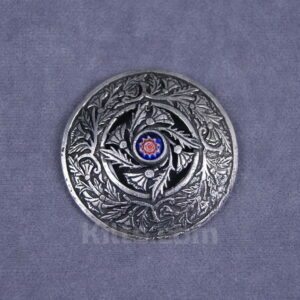 Customer service is a real priority for us!